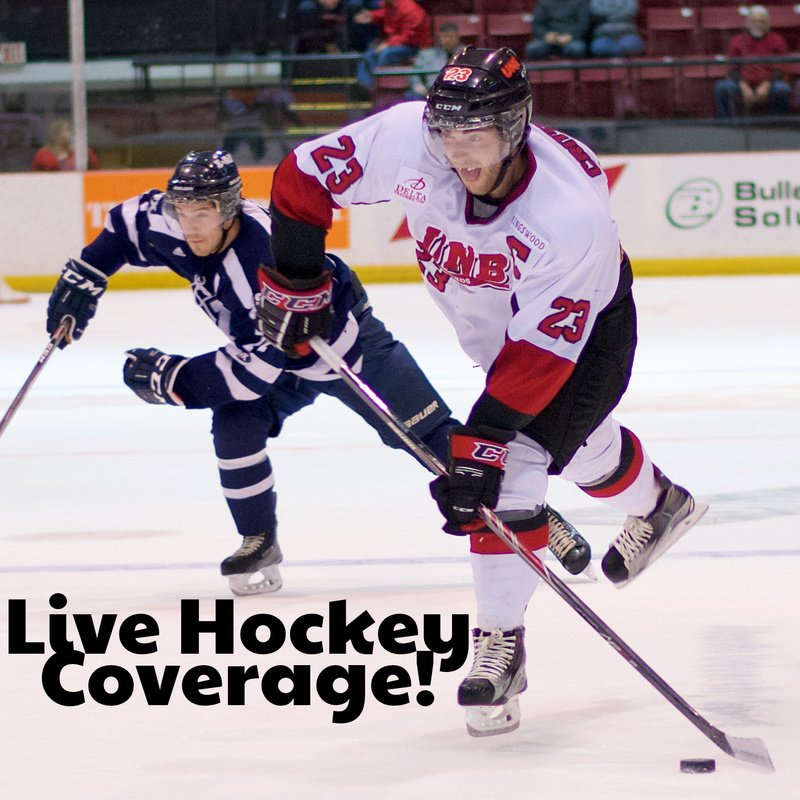 This is it: the finals of AUS Men’s Hockey starts tonight (Monday) at 7pm, with UNB hosting StFX. Listen live starting at 7pm on CHSR 97.9 FM and online at chsrfm.ca . Game two will be at StFX, and if a tie-breaker game is needed, we’ll be there for the exciting conclusion on Friday! And don’t forget that UNB is also host to the national CIS University Cup for Men’s Hockey this year, and CHSR is planning to bring you great coverage of the games! The cup runs from March 15-18.